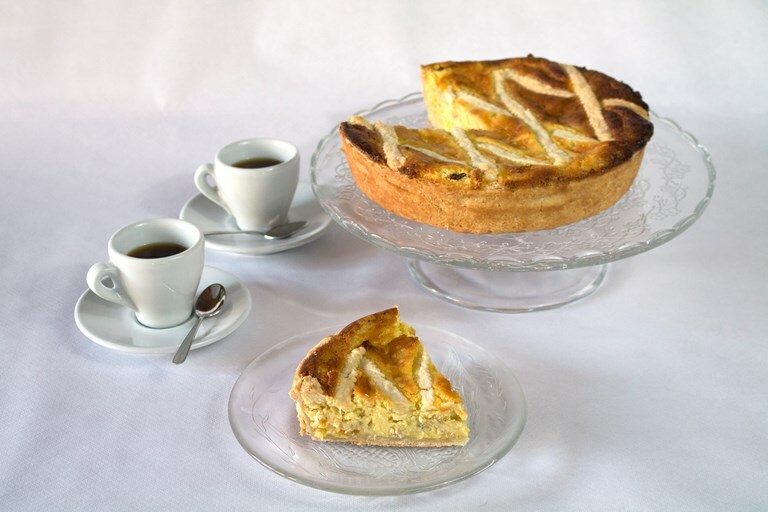 Luca shares his recipe for pastiera Napoletana, the Italian Easter cake. Traditionally, this wheat cake is cooked no later than Good Friday to ensure the ingredients have enough time to infuse before Easter Sunday. Luca recommends serving it for breakfast on Easter day, or as an accompaniment with afternoon tea. 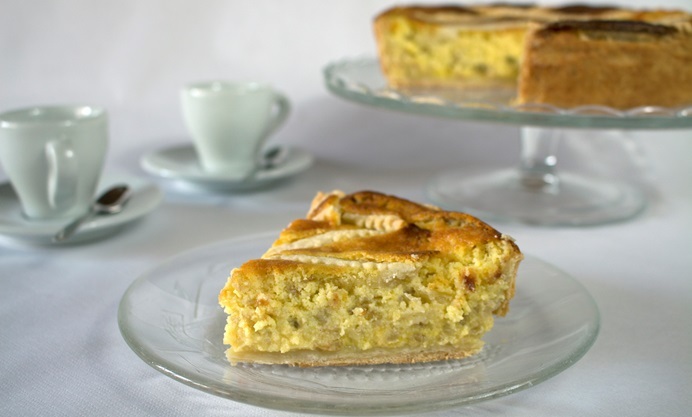 Originally from Naples, the pastiera Napoletana has become a firm favourite throughout Italy during the Easter period. Like all good recipes, the origins are legendary. Some attribute it to one of the convents in Naples, while others claim that, like the city of Naples itself, it has pagan Greek origins. Whatever the truth, the ingredients – ricotta cheese, candied peel, orange flower water – perfectly evoke the flavours and scents of spring in the bay of Naples. 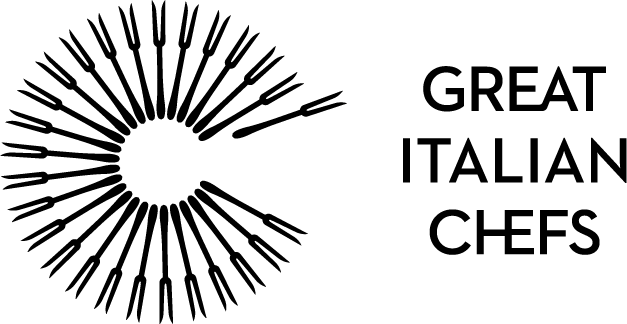 The original recipe calls for pre-cooked wheat grains, grano cotto, which are available all over Italy at this time of year. If you can’t find them in your local deli, you can substitute it for Arborio rice, or another kind of risotto rice. Serve the pastiera cold with a good quality Italian espresso coffee. It makes a lovely Easter breakfast, accompaniment to afternoon tea or dessert.